Beginning with MAS90 and MAS200 4.3 your choices were narrowed to any service you like – so long as it was Microsoft Faxing service. This required (starting with 4.3) users to setup a fax device/modem for use with Microsoft fax. Some users found this cumbersome where their prior method of using Internet faxing was seamless. 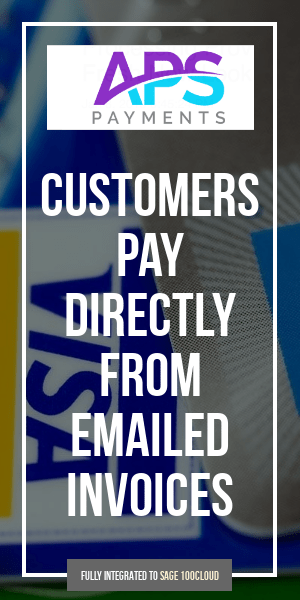 While you still can use an Internet based service (simply substituted an email address as directed by the various fax providers) you may find that it’s less convenient for those customers who receive documents both by fax and email. 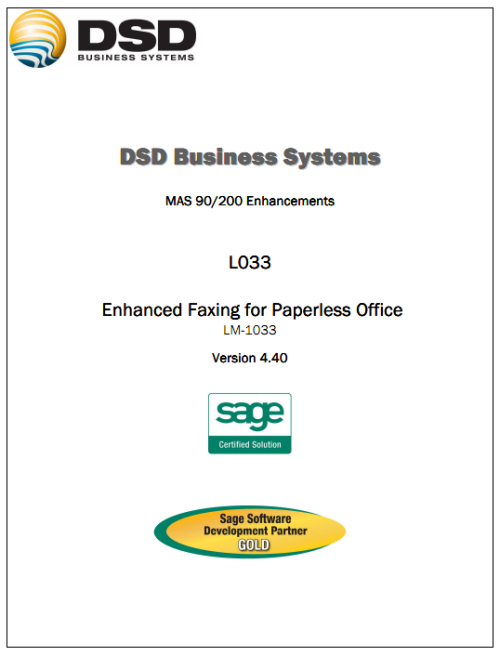 The quickest solution may be Sage’s old Extended Solution – LM-1033 which they sold until recently and which enabled a more seamless integration with the above Internet fax services. Sage no longer sells the enhancement directly however you can order the enhancement (presently showing as available at version 4.4 product update 2) directly from DSD Business Systems.